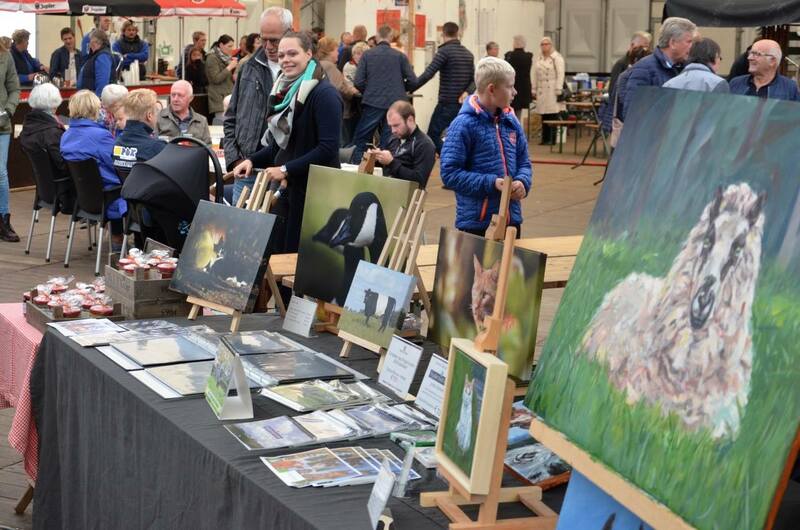 foppe's acre originals: A day at the 'Tsjûke Wille' fair! 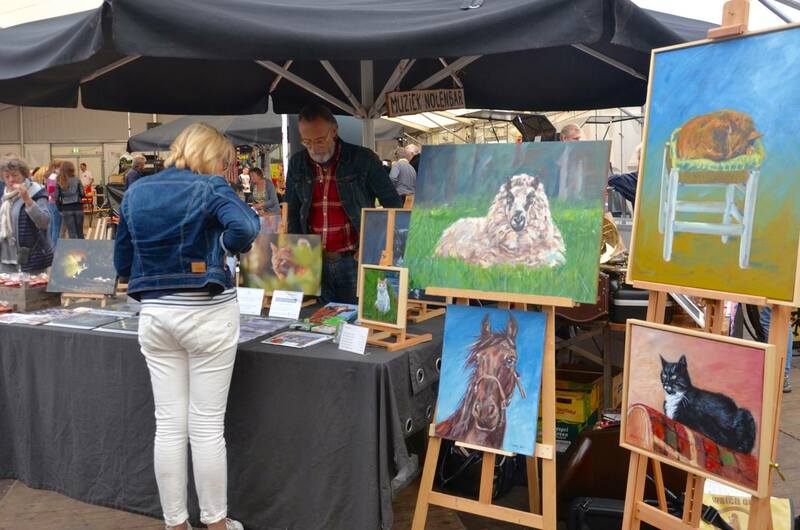 I had a wonderful time at the food and art fair in town past Friday. 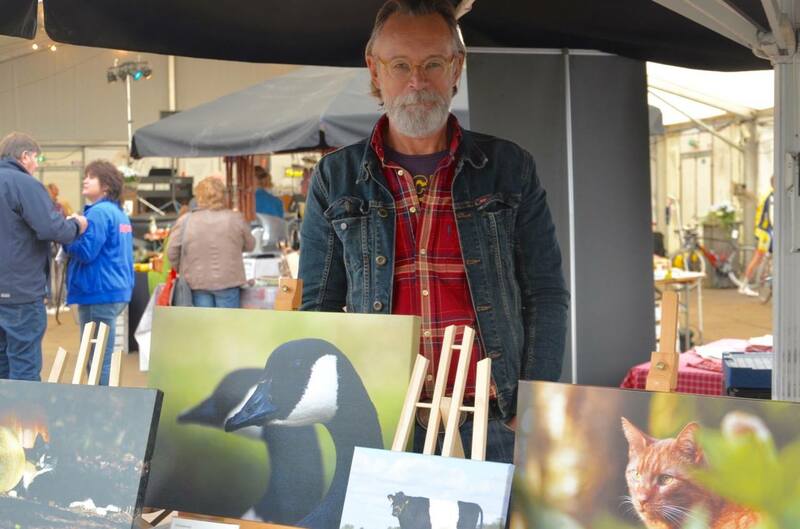 In spite of the bad weather there was a constant flow of people walking in and out the pavillion, I sold calendars (especially the cat calendar was quite popular! ), lots of interest in my photography and paintings. I think there's even a few commissions for animal portraits in the cards!